Do you need conveyancing services for buying and selling in Hawthorn. Fordes offers fast and streamlined services that result in fuss free property transfer. We are a professional conveyancing and property settlement firm. In addition we operate independently of any banks/financial institutions. Due to being a privately owned company your interests are always put first. As a result of our client first focus, we find our clients come back to us when they need further conveyancing help. Fordes provides services throughout Melbourne, and in particular the inner suburbs. We understand these suburbs conveyancing needs especially well. Our team have assisted many properties of the million plus value and understand the importance when dealing with these high value homes. At every step we ensure our clients meet their legal obligations and all the while protect their rights and interests. Hawthorn is one of the most prestigious inner East suburbs of Melbourne. 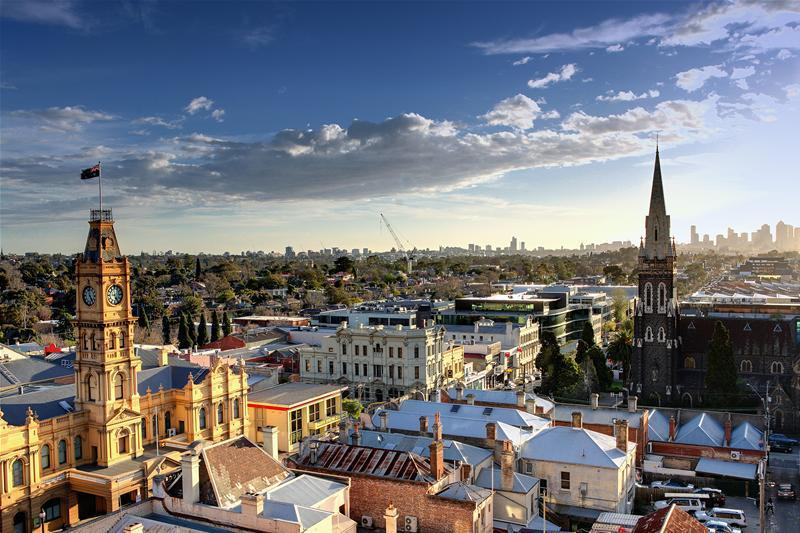 Two suburbs from the city, Hawthorn is a treasure trove of Victorian terrace’s, Edwardian homes, boutique apartments and historic mansions. One of the most sought after areas in Hawthorn is a section that has the Yarra river running along their backyards. An older suburb, Hawthorn mixes leafy streets, new apartments, period homes and student cafes and fine dining. Swinburne University is located in Hawthorn and public transport is very accessible with trains and trams. The demographic is a mix of older families, young families and retiree’s. Student accommodation close to Swinburne also brings in young and vibrant individuals. Though most of the suburb is a stand alone houses. The median house price is close to $2 million and a lot of larger homes sell for a much higher amount. Finding a period home to renovate in Hawthorn is always a fantastic opportunity. The market is highly sought after and to get ahead of any competition, its best to have the right team on your side. Fordes is a trusted Melbourne conveyancing company with an experienced team of Conveyancers. Our team works in partnership with Lawyers for your individual conveyancing needs. Or any legal property issues. Trust your property portfolio and real estate legalities to our team. We have lots of a experience in property transfers for homes that have a high value. And we oversee these contracts with a great eye for detail to ensure all of your interests are in the forefront and protected.